Getting To Know… The Legend That Is KON! There’s a slight irony in the title of this blog. 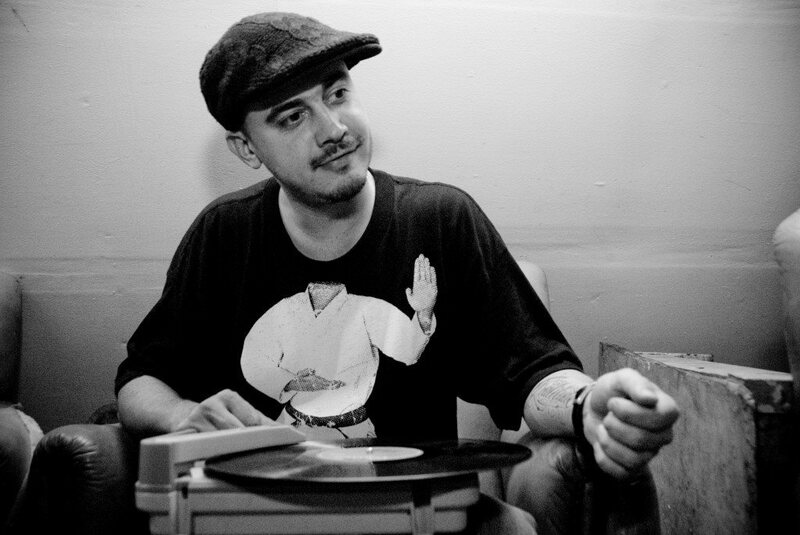 Kon has been around for as long as we can remember, collecting records from the tender age of four! 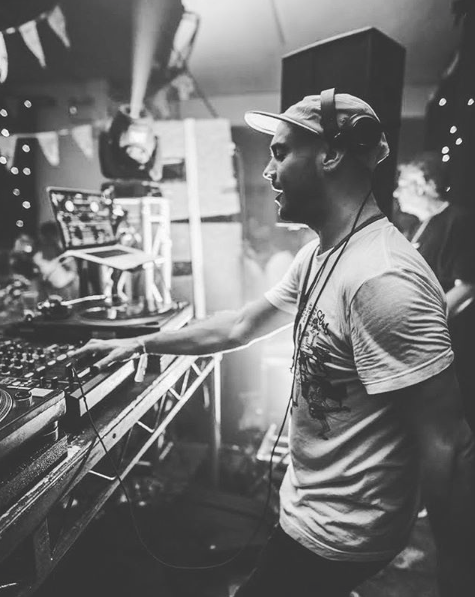 Kon has been DJing since 1985 and now, decades later, he’s regarded as an absolute authority on hip hop, funk, soul and disco. WHAT WERE THE FIRST RECORDS YOU BOUGHT WHICH REALLY INFLUENCED YOU? Prior to ever buying records, the earliest memories of a song would be Jefferson Airplanes “miracles” which was on playing on the radio while I rode shotgun in my fathers 67′ VW beetle. ELO, Moody Blues, The Stones, Led Zep, Jimi, Santana, Stevie Wonder were all staples in my household. This past week while in Sweden I picked up Björn J:Son Lindh’s rarest LP ‘Frånstorstad Till Grodspad’ as well as a few other local Swedish LPs and a bunch of EU only pressings of 90s hip hop 45s. 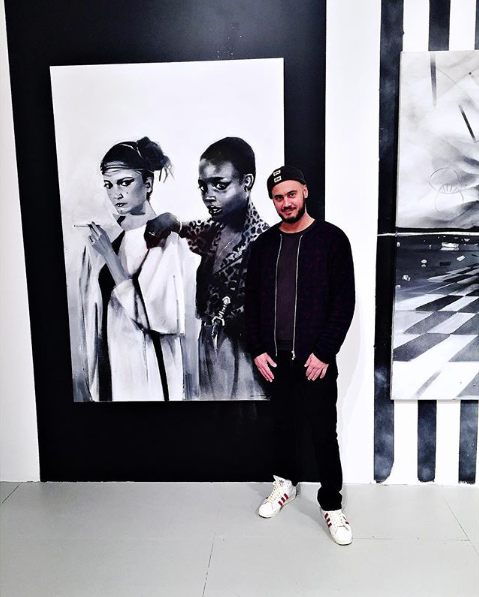 I have a full length project set to drop on Defected ft Ben Westbeech, Andreya Triana, Roy Ayers, Nikki O and more. Some more official multi track remixes on my own imprint Kontemporary set to drop this summer. 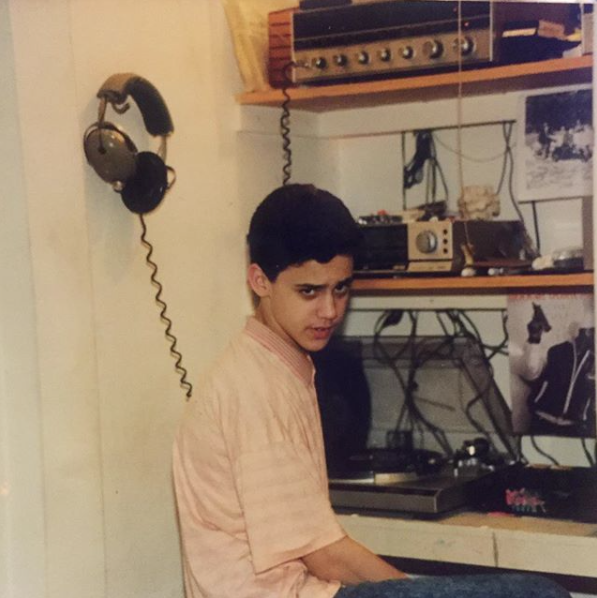 Early 1988 with my dj set up at my fathers house, you can see the Krs One “By all means necessary” promo that he autographed at a show, wish I still had that along with my hair ! 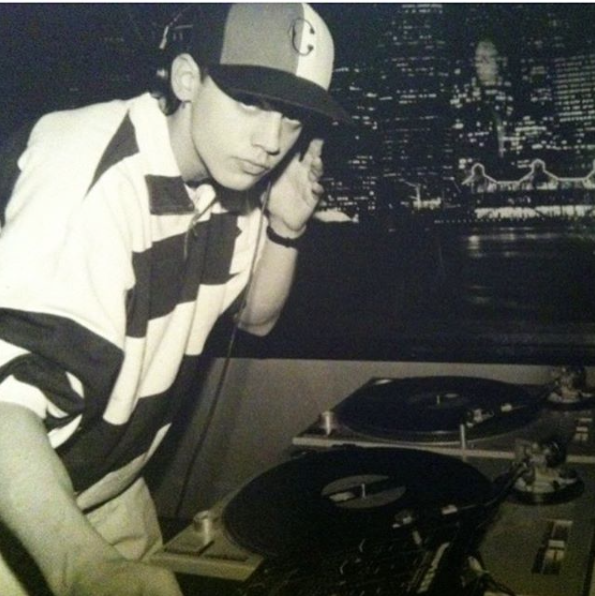 1991 spinning some club that no longer exists in Boston and yes I am a lefty and for years rocked both decks on the left. 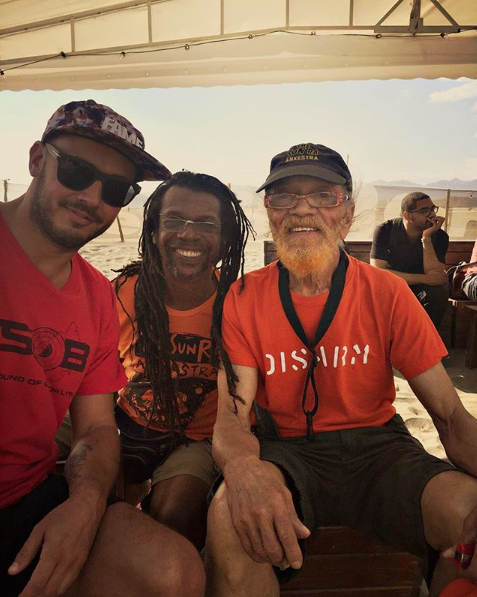 Southern Soul Fest in Montengro 2017 was an incredible time and an honor to chill with the original member of Sun Ra Marshall Allen, who is in his 90s still doing it and making us all look a bit silly. 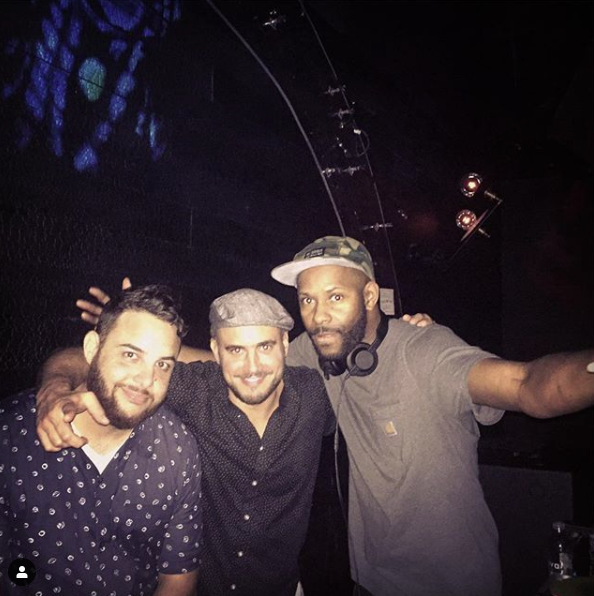 Chillin mid set in Miami with the homies DJ YNOT & Wajeed. Ynot is 1/2 owner of Lucky Records Miami and I think most folks know who Wajeed is. Good times ! Mid set at Liverpool Disco Fest. Quite a memorable set this was, Red Greg and I seemed to have this room locked down and the vibes were high! 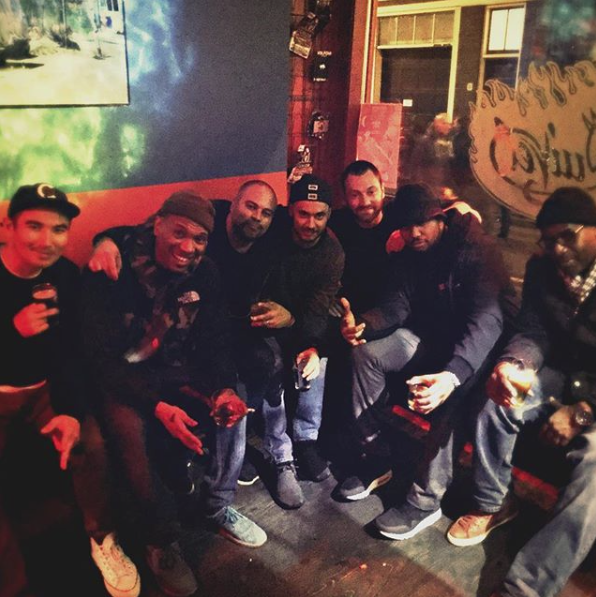 Chillin’ at the infamous Duval in Amsterdam with my brothers Edson of Patta fame, Dimmy, Mendel, Geology & Rahaan. 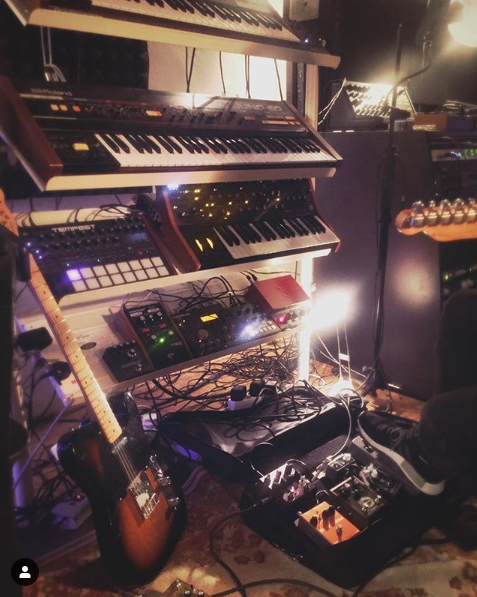 Snapped this pic while working on The Vision lp in Ben Westbeech’ studio.